In the earliest phase of any golf property construction project, it’s best to conduct analysis and assessment of both the commercial and technical prospects of the property. This ensures that the golf business will not just be sustainable and profitable for the owner but will also be able to provide a pleasurable experience for all its clients. 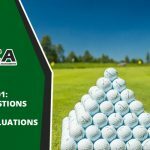 What is a golf course assessment? It is a crucial step in any golf course development in which a golf consultancy firm evaluates the physical, financial, and environmental feasibility of a golf property. 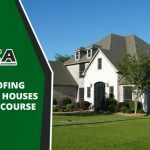 Essentially, this task is done to know if a golf course has the potential to become successful and can withstand natural disasters and other types of changes. 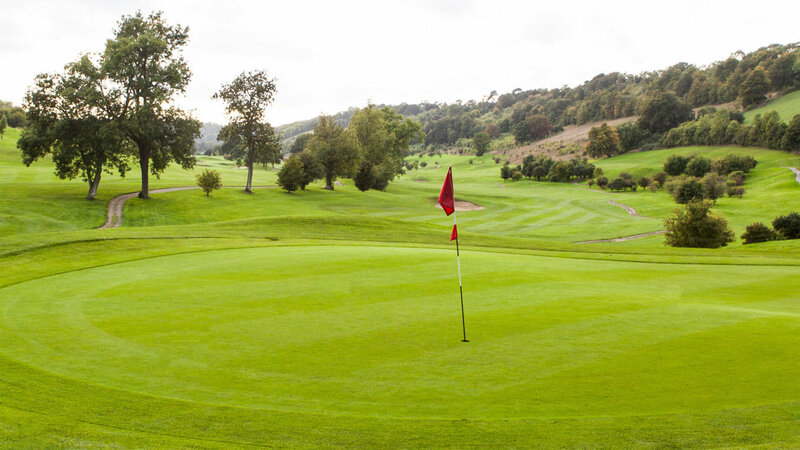 The results of the assessment are useful for the existing or prospective golf property owner or operator to determine if the golf course is worth investing his time and money in. What happens during an assessment? A golf consultant (or a team of consultants) visits the golf course and spends considerable time touring around it, including the facilities such as clubhouse and dining areas. 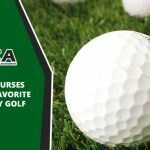 While doing that, the consultant asks questions to the golf course operator or manager to help him better understand the conditions of the property and to contextualize any concerns or issues observed in the golf course. The consultant then evaluates and provides a rating for each component of the golf course. An assessment report based on the ocular and interview with the owner is also prepared. 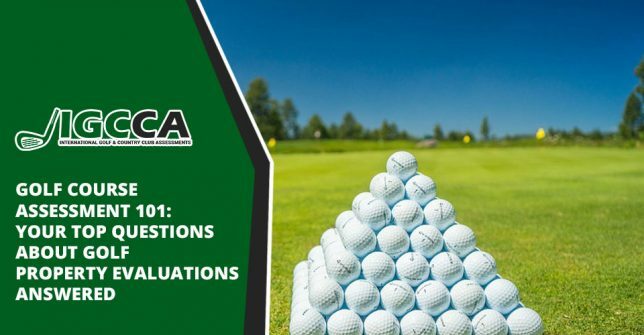 What exactly are the things assessed in a golf course? Thus, if you’re an aspiring golf business owner, it’s wise to invest your resources in having a golf property assessed by professionals. With a background in international hotel management, we are very much meticulous and through when it comes to service quality—and golf accommodations are no exception. We believe that a great golf experience depends not just on the course but also the amenities that guests can enjoy and the quality of services provided to them. After all, the kind and level of service that a company offers sets it apart from the competition.